It deeply moisturizes your skin, keeps it from drying and makes it healthy, soft and smooth and aloe extracts, restores moisture, working from the inside out to create healthier, healed & refreshed skin. 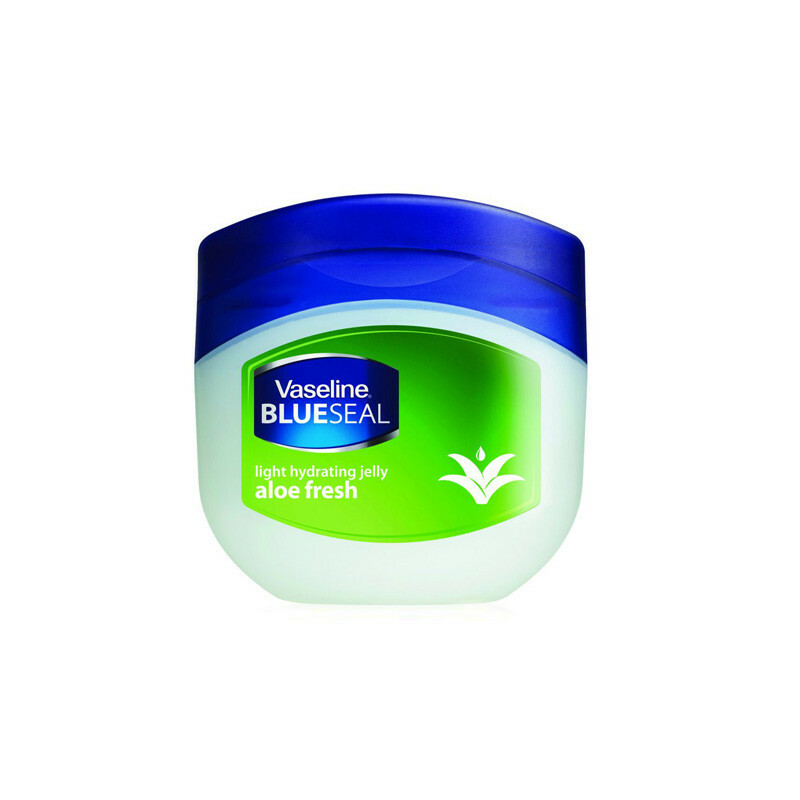 Vaseline® Jelly Aloe Fresh is a unique light, fast-absorbing jelly that keeps your skin feeling fresh and hydrated all day long. Not only is it non-greasy, but it is also incredibly gentle on your skin.It works by creating a sealing barrier between cells, which locks in moisture and speeds up your skin’s natural recovery from dryness, helping it restore from within. * Its occlusive function also allows it to protect dry, cracked skin and minor cuts, scrapes, and burns. Our jelly is triple-purified to be 100% pure Within stratum corneum.